Ellie Rhee finally out of prison. Seven bonus tracks give more insight in this classic JM album. Five of them originate from a 1975 John Peel session. Carry me back to Tennessee..
That's where I long to be..
13 Satisfied Mind (First Mix) 3:28 Previously unreleased; recorded Island Studios, Hammersmith, 25 August 1974. Prominent piano in the band. 14 One Day Without You 3:42 Solo with a nicely noisy acoustic guitar. 15 You Can Discover 3:25 Spotless. Makes you realise what a good job Steve Winwood did on the original. 17 The Message 2:50 Same here. 18 Spencer The Rover 3:47 Slightly faster. Track 14-18 recorded 7 January 1975 during John Peel Session for BBC Radio One (solo with acoustic guitar). 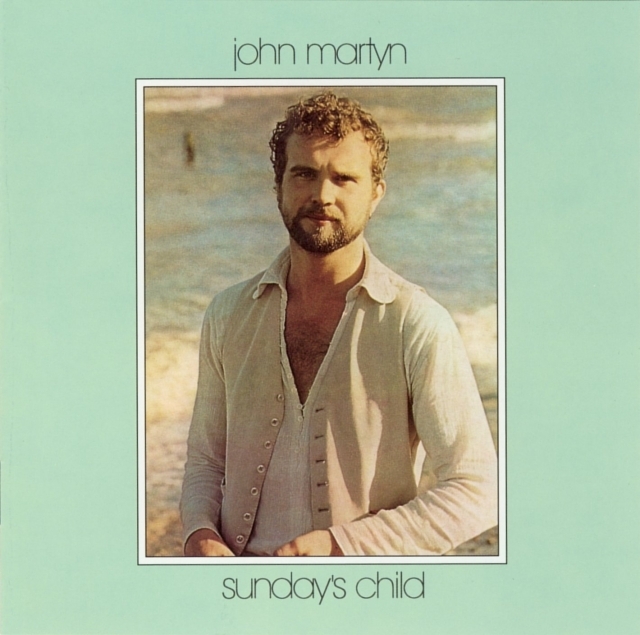 All tracks written and arranged by John Martyn, except tracks 6 & 9 (trad. arr. John Martyn). All tracks published by Island Music Ltd. Original LP cover concept & design - Robb Winn and Albert's Art Co. Ltd.